In July 2009 The Ireland Funds announced an exciting partnership with U2 to establish a national music education program to help children and young people access music tuition in their local area. The €7m donation from U2 (€5m) and The Ireland Funds (€2m) was the largest-ever single philanthropic donation to music education in Ireland in the history of the state. 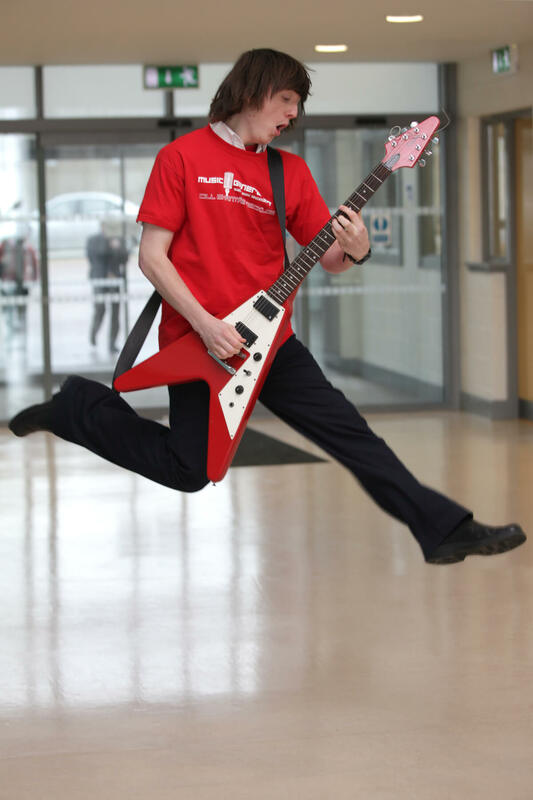 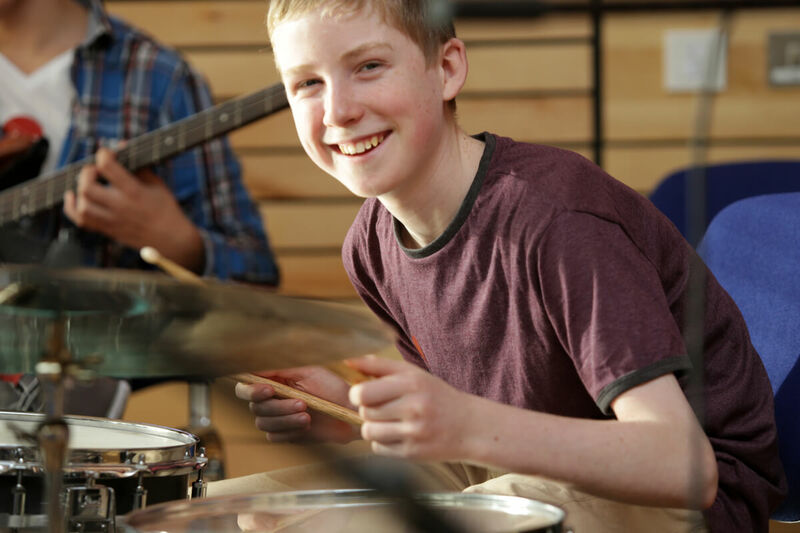 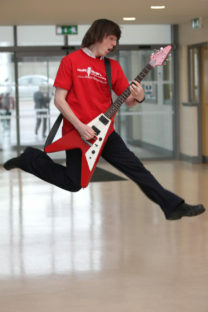 As a band, we believe music tuition should be available to anyone who wants it, whatever their background. 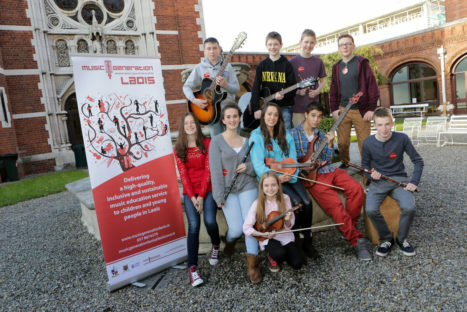 We want to help to make this happen for Ireland’s children and young people - our ‘music generation’ of the future. Initiated by Music Network, Music Generation builds upon the principles of philanthropy which seek to achieve long term sustainable outcomes. 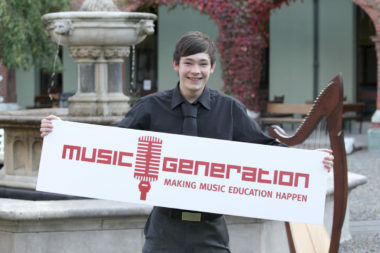 Music Generation has worked closely with local music education partnerships and government since its initiation. 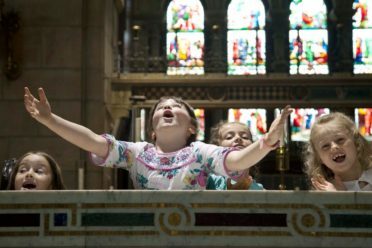 Beginning in July 2014, both the local partners and the Department of Education and skills began to co-fund the unique program. 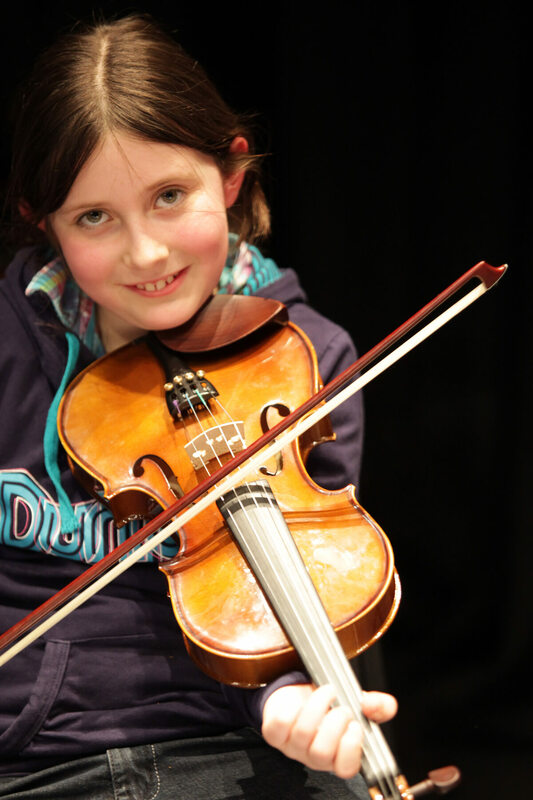 In addition to the thousands of children now receiving musical training, job opportunities have been created for 370 musicians who deliver over 80 diverse and exciting music programs around the country. U2 and The Ireland Funds’ philanthropic gift has had a transformative effect on not only the music education landscape in Ireland but on the lives of children and young people and the communities in which they live. 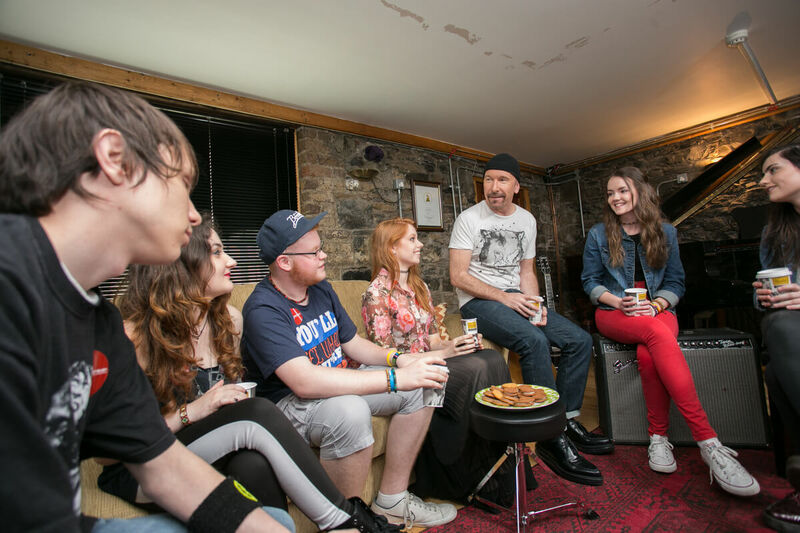 In September 2015, U2 gifted a further €2m to Music Generation through their iNNOCENCE + eXPERIENCE Irish concerts to enable the expansion of the program into new areas of the country. U2’s The Edge said that Music Generation is “continuing to grow” and the donations would “bring us closer to achieving our ambition for every child and young person in Ireland to have access to music tuition”. 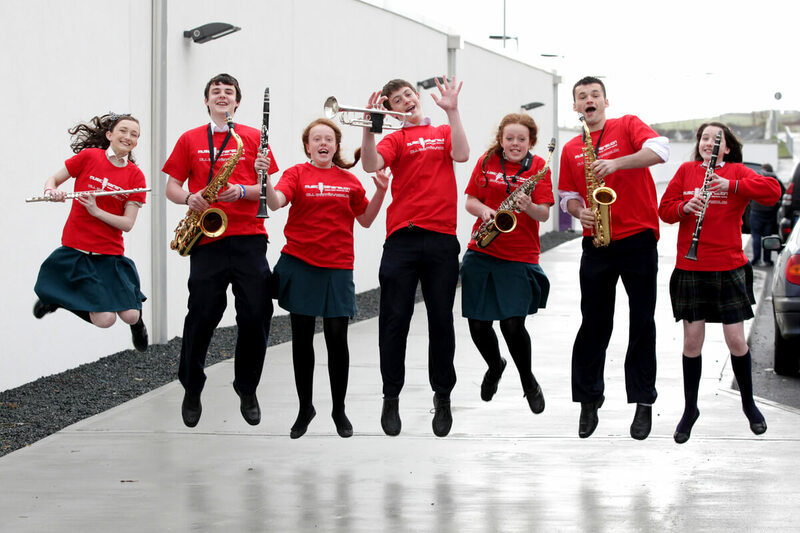 This was followed with an announcement by The Ireland Funds in November 2015 that it will donate an additional €1m. 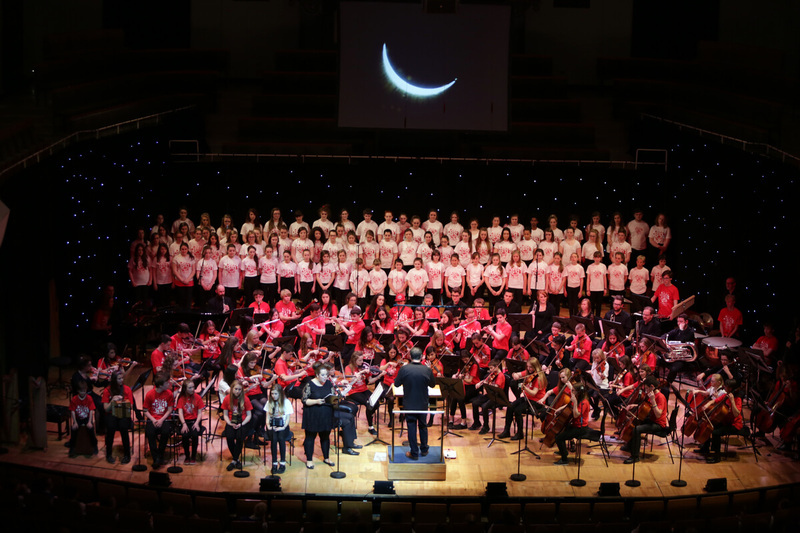 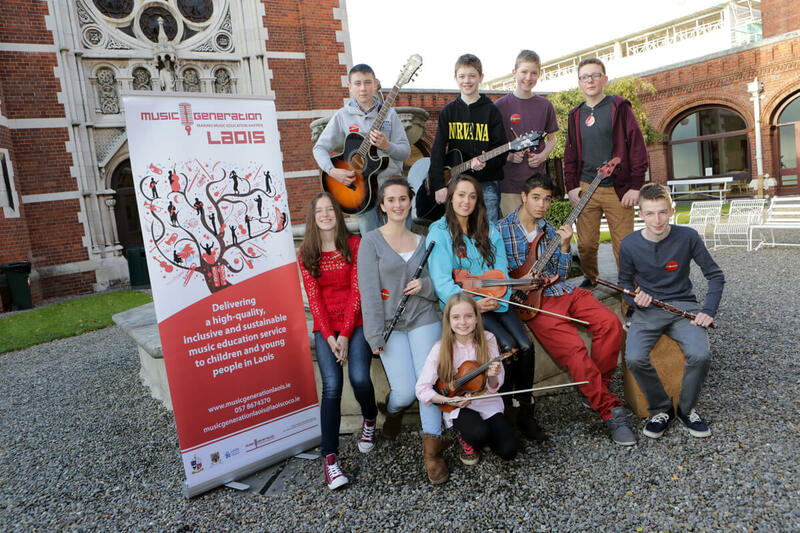 In January 2016 the Irish government committed to sustainably co-fund this next phase of development of Music Generation into the future, together with local partners. 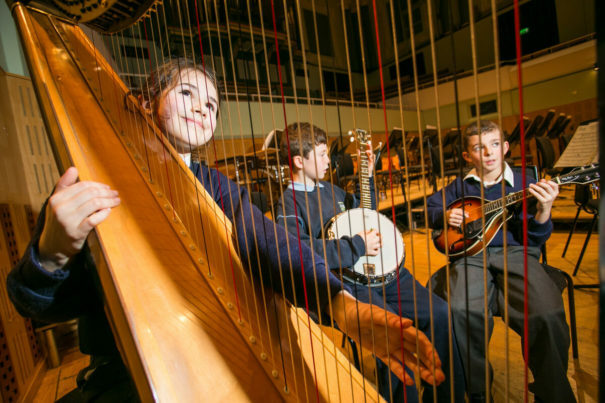 And in May 2016, The Ireland Funds announced a $1m donation by the Stavros Niarchos Foundation. In July of 2017, Music Generation has announced that it will expand into nine new areas of Ireland within five years, thanks to the ongoing support of U2 and The Ireland Funds who together will have raised a total of €6.3 million for the program’s second phase. 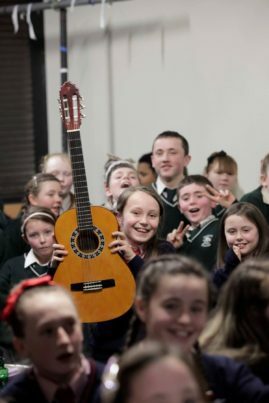 This combined investment in ‘Phase 2’ of Music Generation will include donations from the proceeds of U2’s The Joshua Tree Tour 2017, as well as donations previously raised for Music Generation through the band’s iNNOCENCE + eXPERIENCE Tour in 2015, alongside further philanthropic investment by The Ireland Funds. 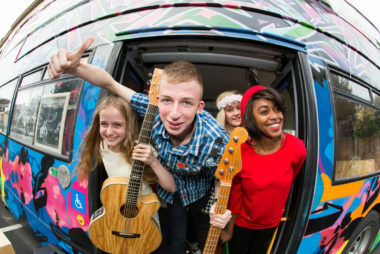 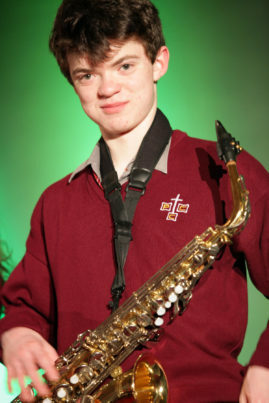 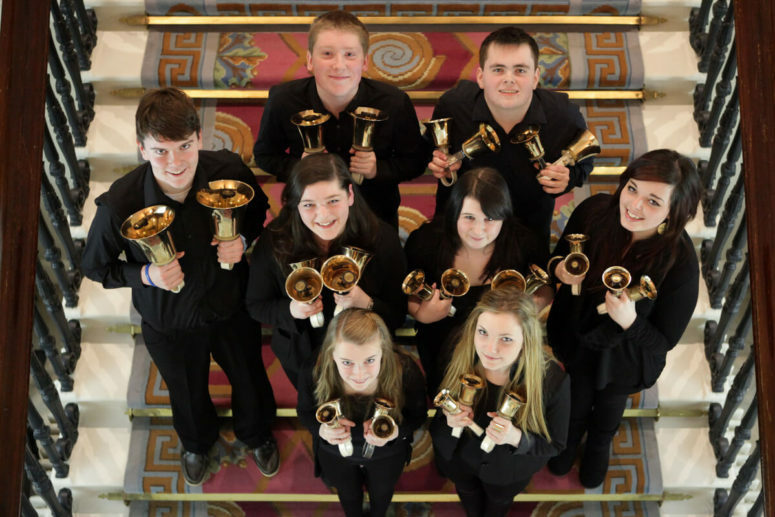 A grant from Bank of America, through the Bank of America Charitable Foundation, forms part of The Ireland Funds’ investment in this second phase of Music Generation. The Ireland Funds is proud to play a small part in ensuring that this next generation is a music generation.